We can use your architect prepared plans to construct or remodel your commercial project or our design staff can provide all necessary site plans, architecture and engineering. Dollman Construction, Inc is a full service architecture firm serving Roanoke, Blacksburg, Smith Mountain Lake, and surrounding counties. If needed, we can provide a single source solution for all of the required engineering, architecture and construction services to complete your project. 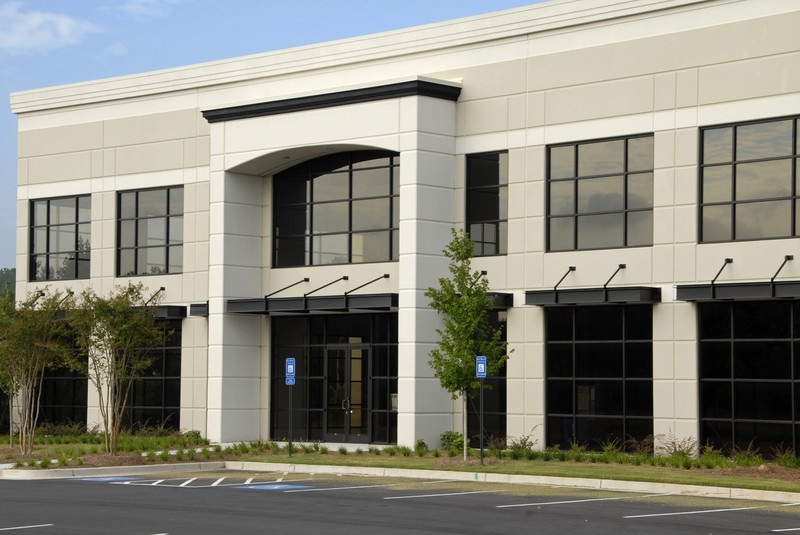 Contact us to discuss your commercial construction project. We proudly serve commercial clients in Roanoke, Blacksburg, Salem, Bedford, Rocky Mount, Christiansburg, Radford, Lynchburg, Danville, Covington, Charlottesville, Richmond, Virginia Beach, NOVA, and elsewhere throughout VA.